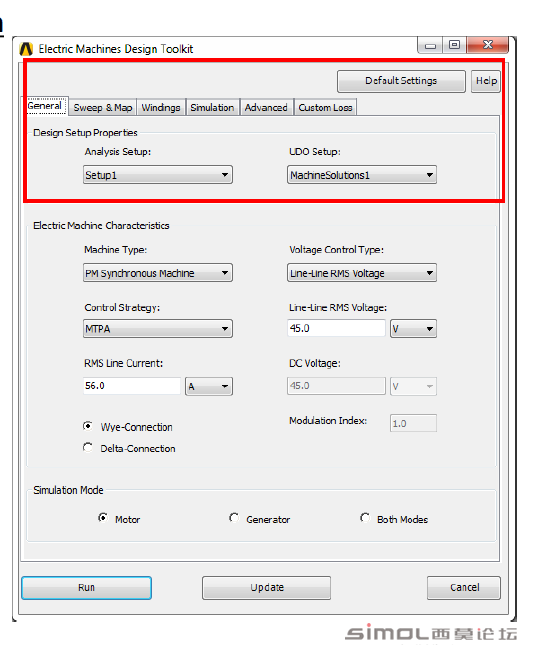 Ansys_Maxwell_Electric_Machines_Design_Toolkit-西莫电机论坛 - Powered by Discuz! [warning] This project was last saved with version 2015.0. You are attempting to open this file in a lower version than the one in which it was last saved. Unexpected results may occur if you proceed. GMT+8, 2019-4-25 21:17 , Processed in 0.260457 second(s), 23 queries .